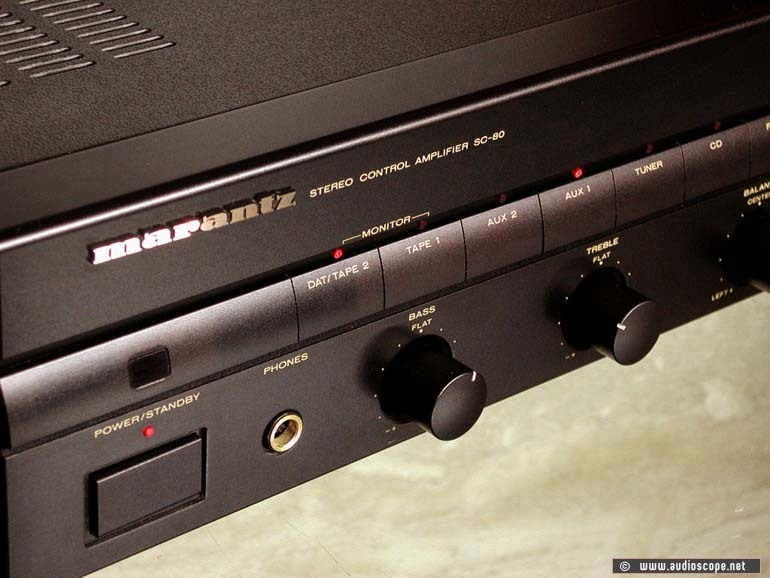 Marantz SC 80 Preamp for sale. This Pre Amp is mint. It looks like new. Everything Works like it shoud. 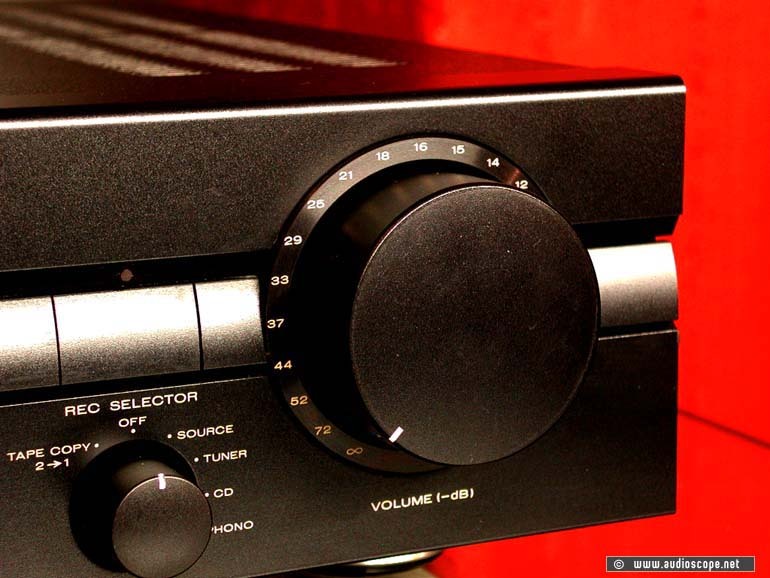 There are 6 high level inputs and Phono MM + MC. 2 Power Amps can be connected. With the integrated remote bus system, you can connect other Marantz gear with RC Bus. The sound of this amp is very neutral. All the switches and potentiometers work like they should. The input section is switched electronically.The technical condition is like new aswell. This unit comes from the first owner and as mentioned before, it is in mint condition.